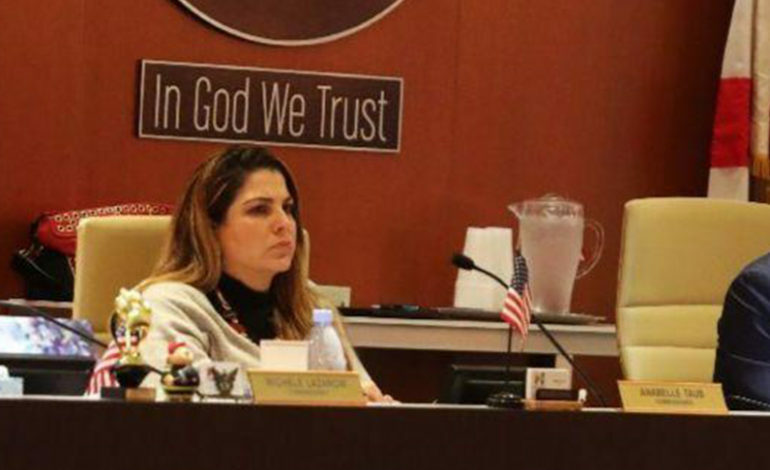 HALLANDALE BEACH, Florida — A commissioner in a South Florida city has been reprimanded by her fellow commissioners over her remarks on a Facebook post about the first Palestinian American woman elected to the U.S. Congress. 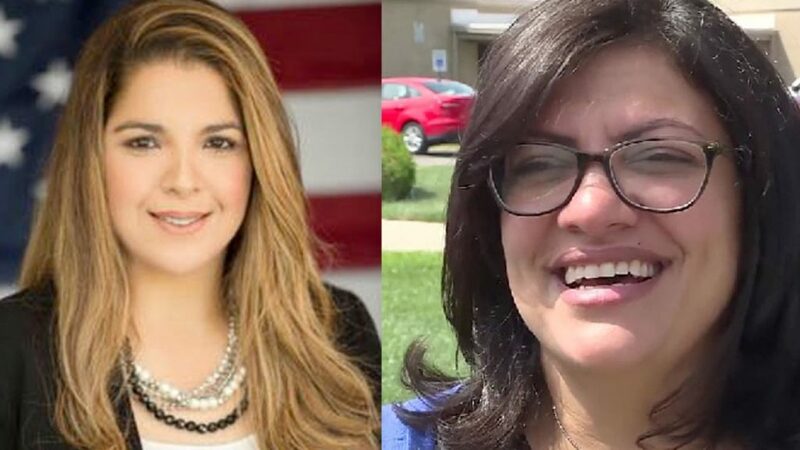 Hallandale Beach commissioners voted Wednesday to condemn Commissioner Anabelle Lima-Taub for writing that U.S. Rep. Rashida Tlaib, a Democrat from Detroit, might become “a martyr and blow up Capitol Hill.” Tlaib is one of two Muslim women elected to Congress in November. Lima-Taub, who is Jewish, remains unapologetic, telling commissioners her life is in danger. The Miami Herald reports Lima-Taub told the board that if she’s found dead she holds Commissioner Michelle Lazarow, who sponsored the resolution, responsible. Hallandale Beach, Florida Commissioner Anabelle Lima-Taub (L) and U.S. Rep. Rashida Tlaib (D-Detroit). The resolution reprimands Lima-Taub for bigotry and creating an unsafe environment for the Muslim community. The commissioner had signed an online petition seeking to remove Tlaib from office and posted it on her Facebook page. 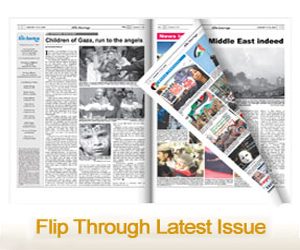 The South Florida Sun Sentinel reported that the post was removed after the newspaper inquired about it.